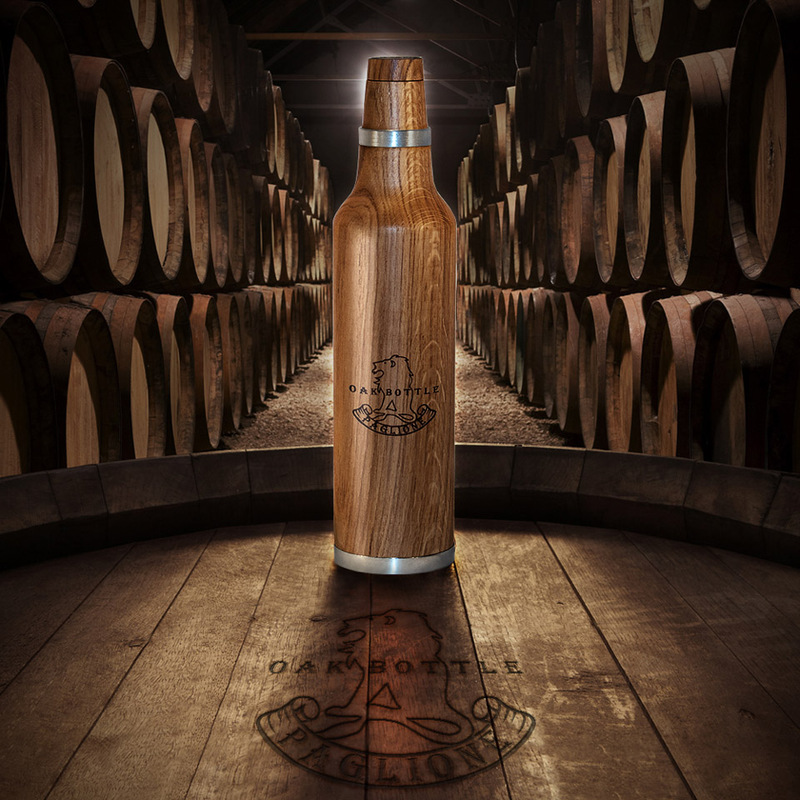 The best spirits are aged in oak barrels for a reason. 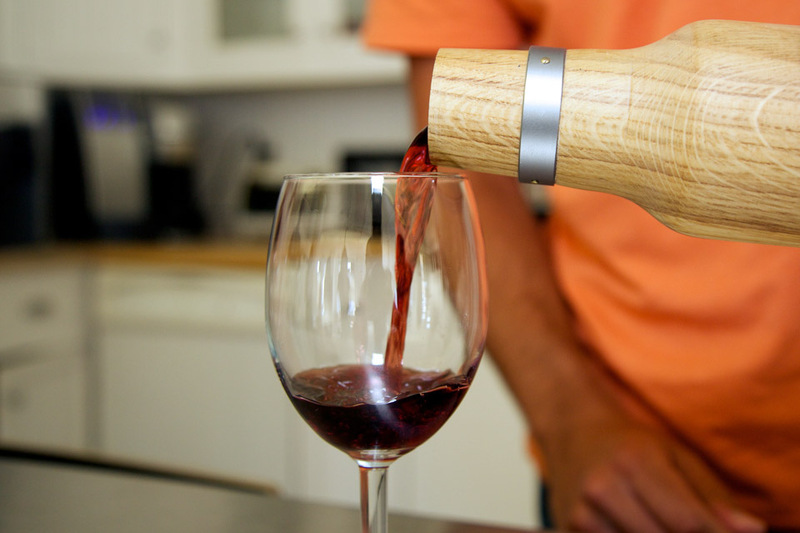 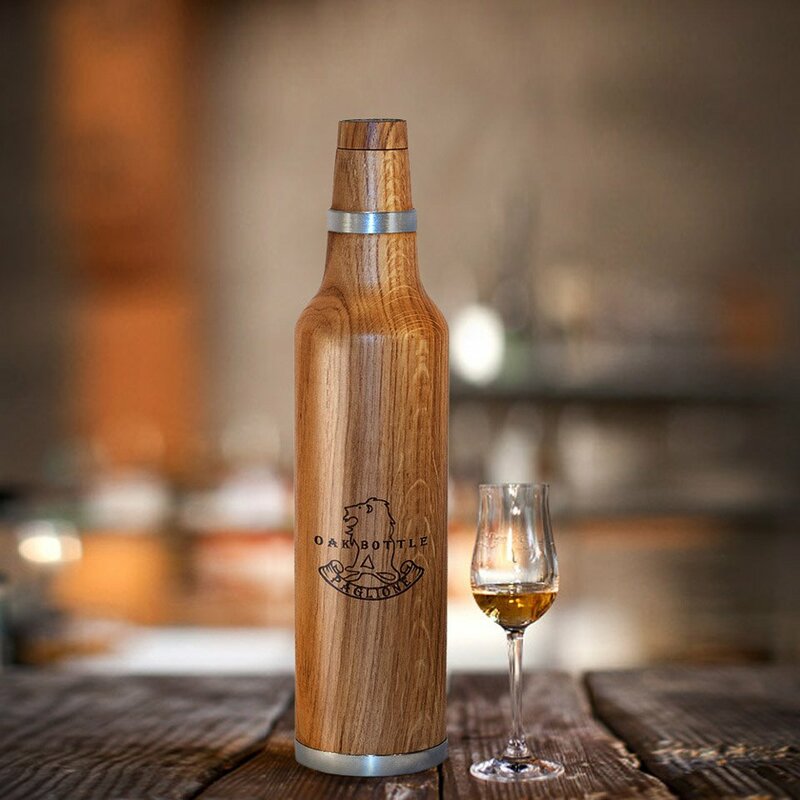 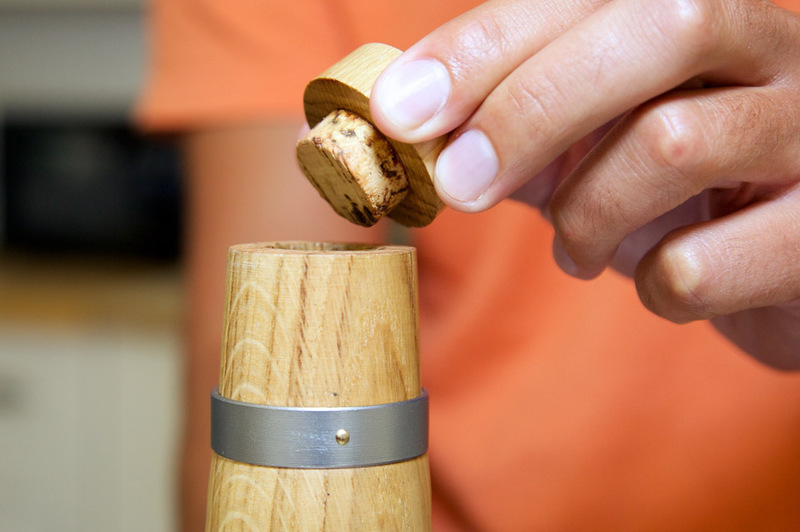 Oak Bottle borrows this technique on a small scale, infusing added flavor and depth into wine or spirits in just 24 to 48 hours. 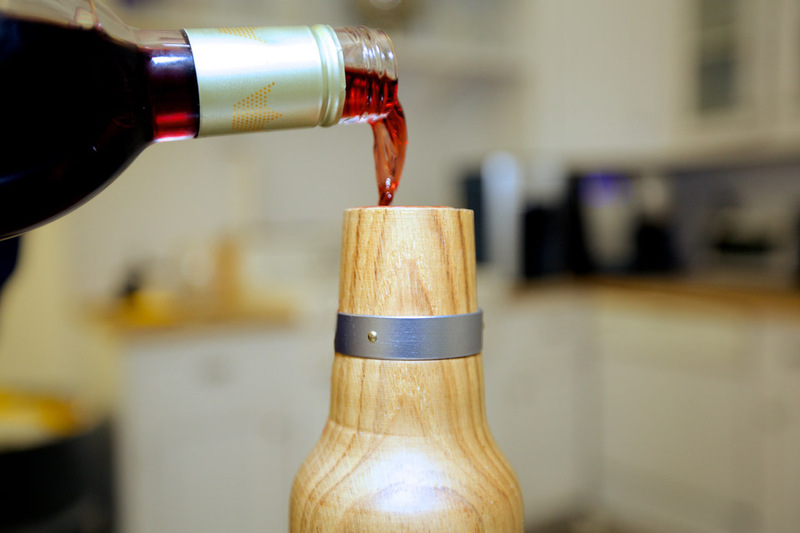 Each bottle lasts up to 50 uses.